We are proud to be sponsoring a full-day interactive short course where you will learn the key concepts of public transport through a series of hands-on exercises with the esteemed Jarrett Walker getting back to the basics of public transport. 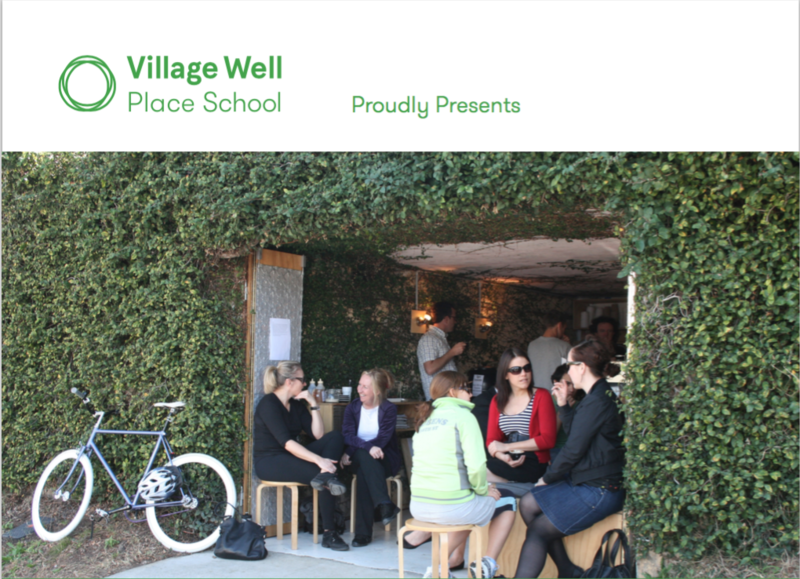 We are proud to support these Villagewell Place School events featuring our own Steven Burgess. 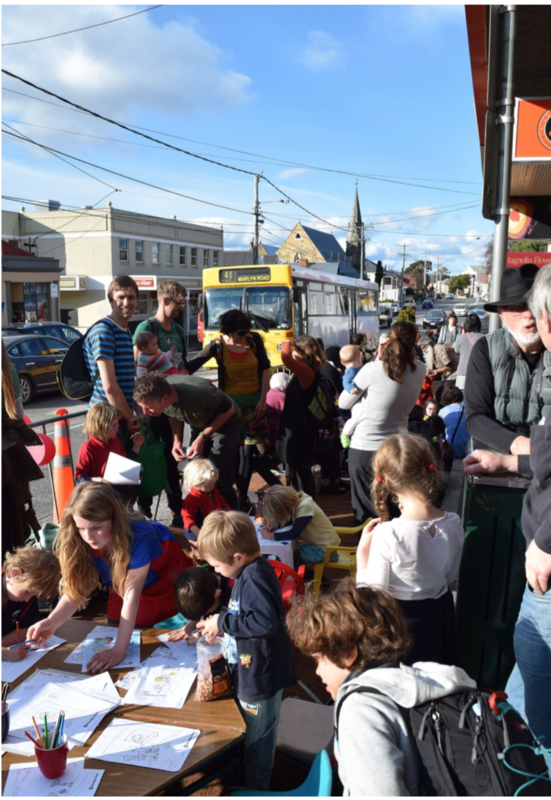 Join us for a unique and inspiring one-day Masterclass explaining the art and science of creating great streets and places with two of Australia’s leading place practitioners: Gilbert Rochecouste, Managing Director of Village Well, and Steven Burgess, Principal of MRCagney. Les Carter talks with Dave Brown of Driven Media about our recently released Autonomous Vehicles Research Report and the increasing understanding of placemaking in this radio interview. 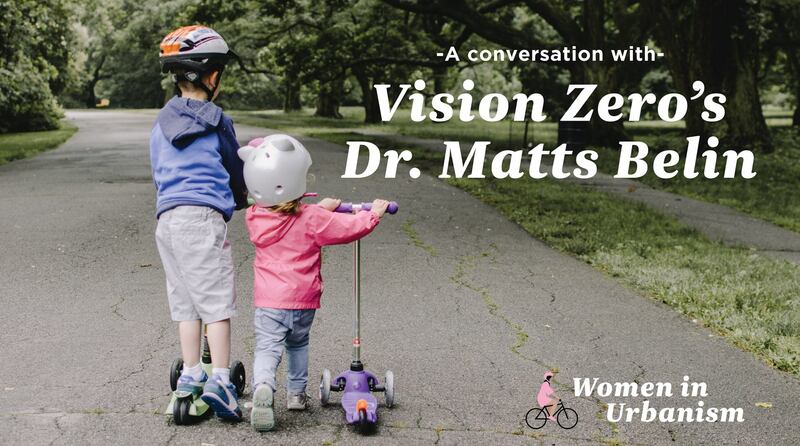 It is our pleasure to sponsor this Vision Zero x Women in Urbanism event. We are happy to announce that research involving MRCagney staff has been published in the reputable journal Research in Transportation Economics. 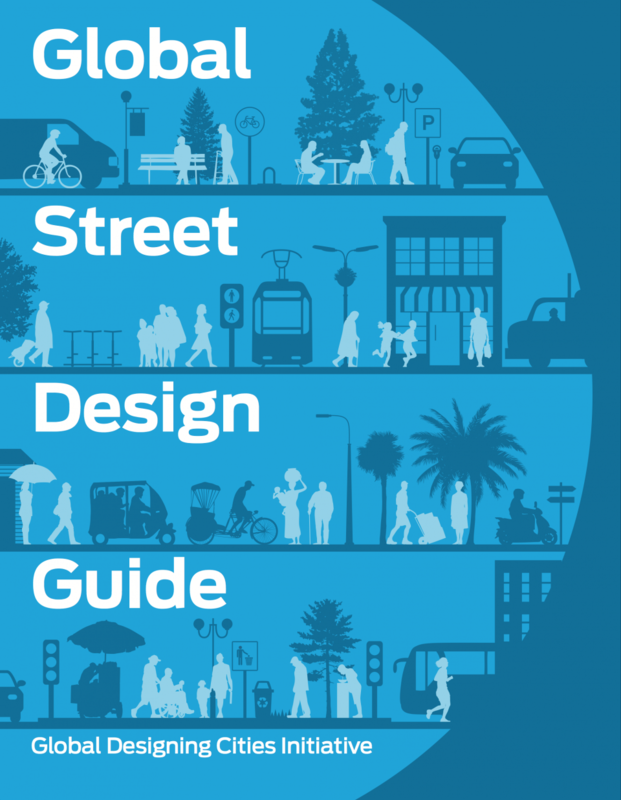 Steven Burgess, our Principal Consultant, is coming to New Zealand for a series of workshops titled The Lost Art of Street Design. 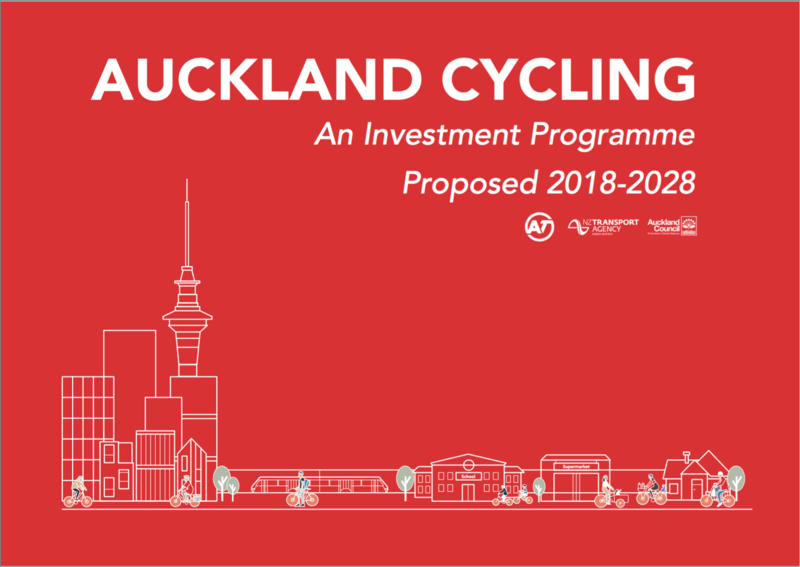 The Proposal for the Auckland Cycling Investment Programme for 2018-2028 was recently approved by Auckland Transport's board. 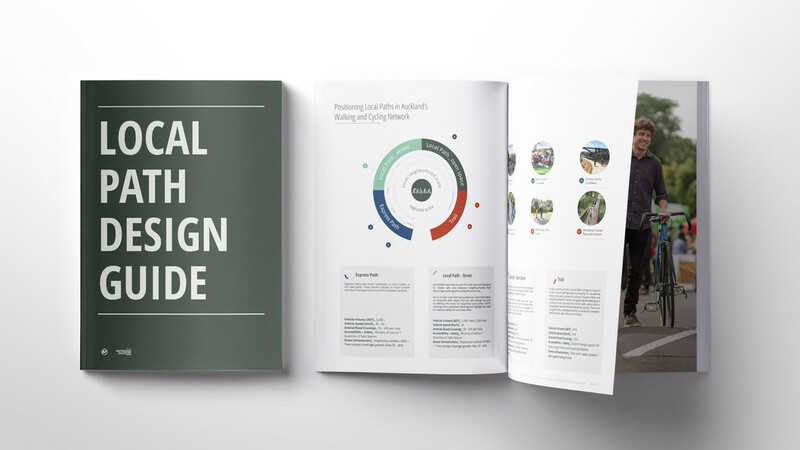 We worked with Auckland Transport, Auckland Council and the New Zealand Transport Agency to develop this proposal and the Cycling Programme Business Case. We are excited to release our Electric Bus Technology Transport Research Project. of creating great mainstreets and public spaces with two of Australia’s leading place practitioners: Gilbert Rochecouste, Managing Director of Village Well and Steven Burgess, Principal of MRCagney. 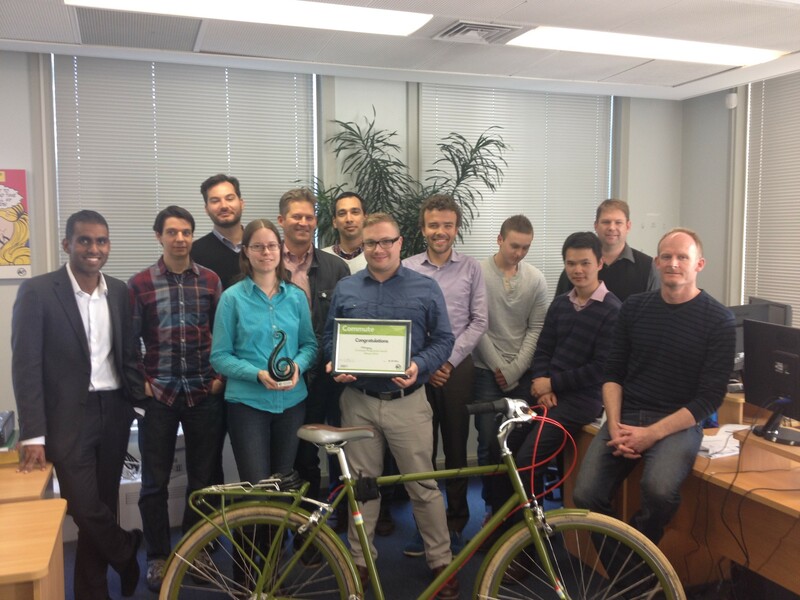 Internationally recognised transport professional Jeff Tumlin spoke to Auckland's transport advocates and professionals. 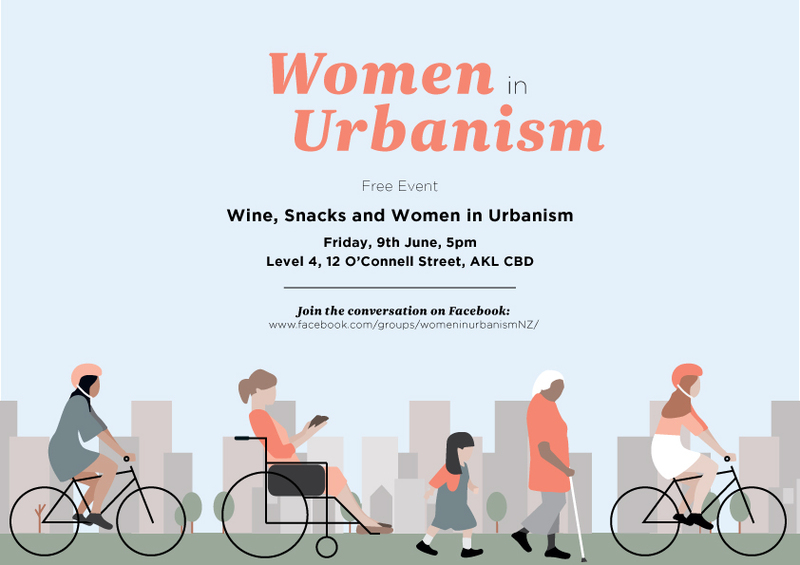 MRCagney recently kicked off the first "Women in Urbanism Auckland" event in June for female industry professionals, and women who have an interest in cities and their potential. 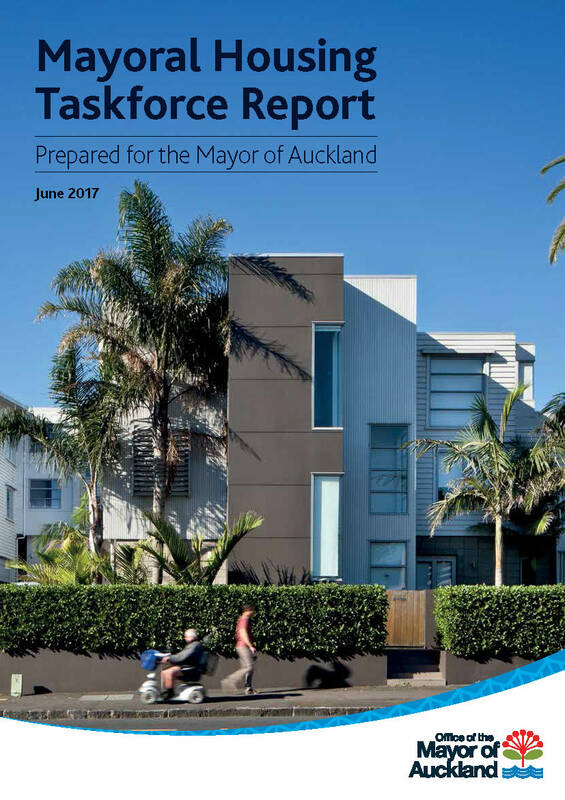 The Auckland Mayoral Housing Taskforce Report was released today. Peter Nunns from MRCagney was responsible for drafting the report which makes recommendations on how to address the housing challenges Auckland will be facing over the next three decades. 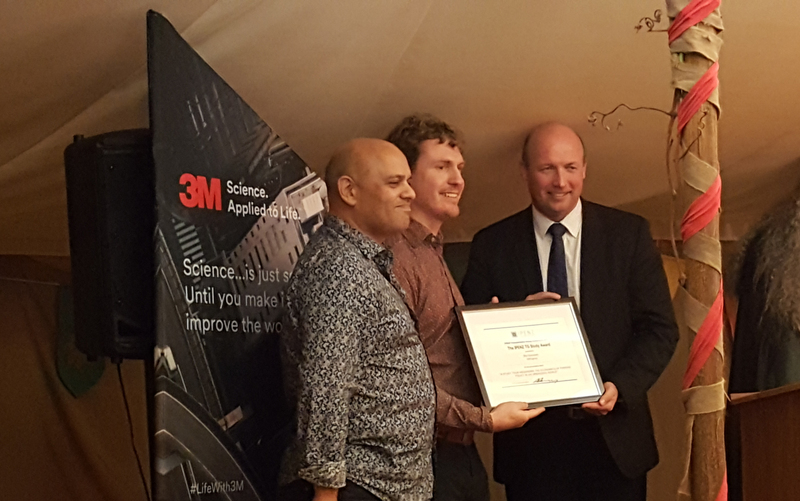 Congratulations to Stuart Donovan who was the recipient of the the IPENZ Transportation Group Study Award for 2017! He will be undertaking research into the economics of parking policy, a critical element of transport and urban planning. A summary of his research proposal is below. 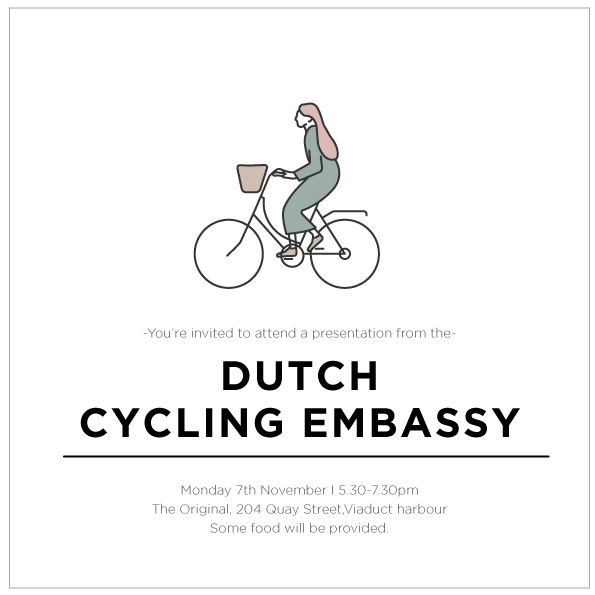 The Dutch Cycling Embassy, a consortium of cycling experts from the Netherlands, is visiting Auckland as a part of a wider state visit by the Dutch Royal Family. 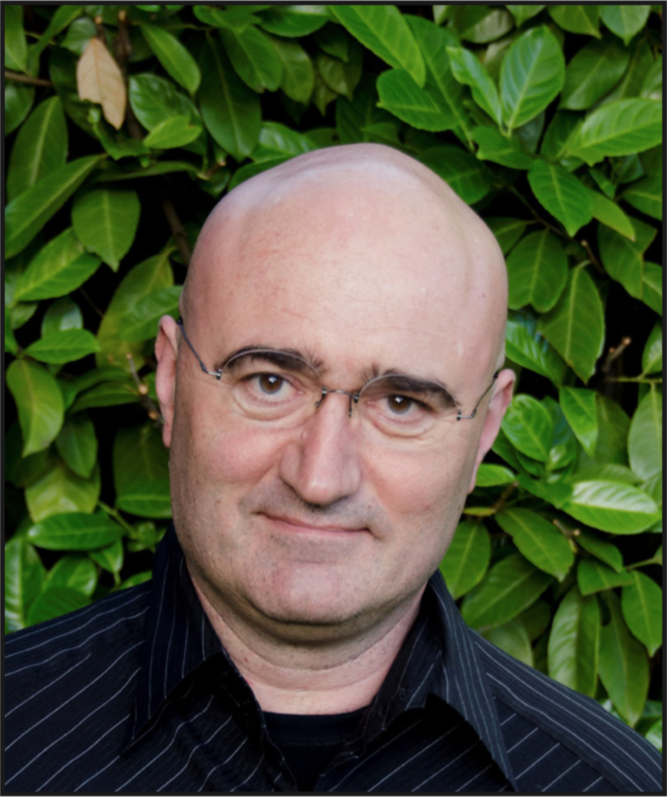 Steven Burgess of MRCagney will be speaking at the upcoming seminar on parking, "Parking Futures", put together by RMIT Universities Centre for Urban Research. 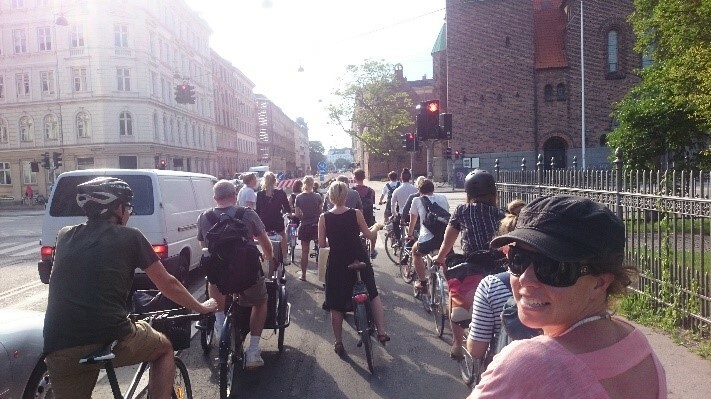 The seminar will go for half a day, with the opportunity to participate in workshops and hear from a range of speakers who will stimulate thought about the "breadth and interconnection between challenges surrounding parking." 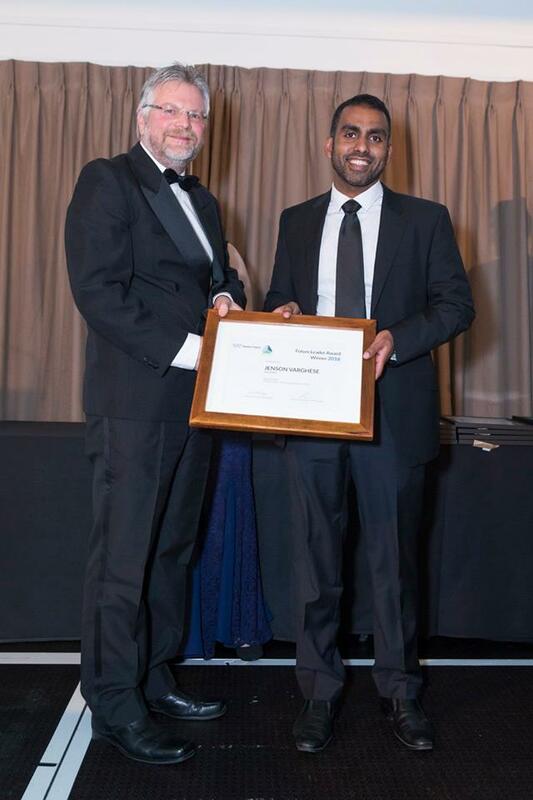 Jenson Varghese from the Auckland office was the recipient of the Association of Consulting Engineers New Zealand (ACENZ) 2016 Future Leader award. Luke Christensen from the Auckland office has been selected as part of Aotearoa Youth Leadership Institute (New Zealand) delegation to attend the Habitat III United Nations Conference on Housing and Sustainable Urban Development in Quito, Ecuador this October. We are proud to support this upcoming TG group meeting presented by Claire Graham. 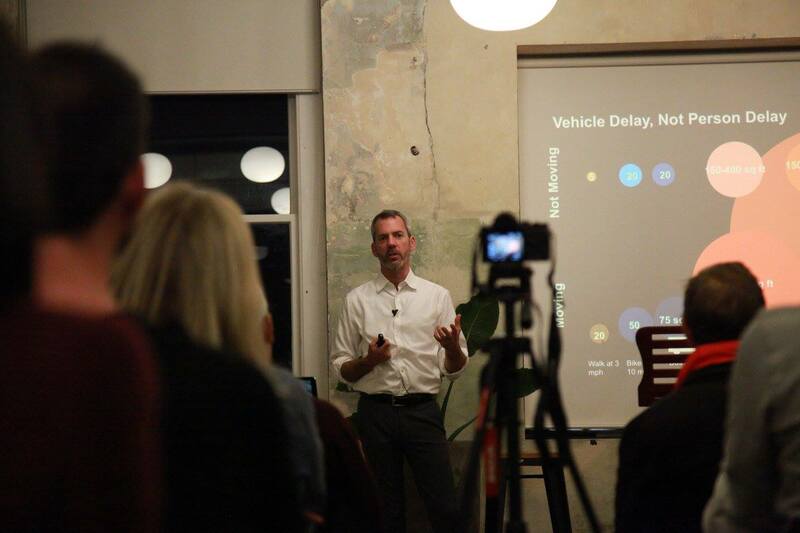 Zero Carbon Australia along with MRCagney will be launching a report on Electric Vehicles this Friday, the launch will feature Keynote speakers and a panel. The report shows exactly what is needed for Australia to successfully transition to Electric Cars and buses, powered by 100% renewable energy. MRCagney is a regular sponsor of Auckland Conversations. 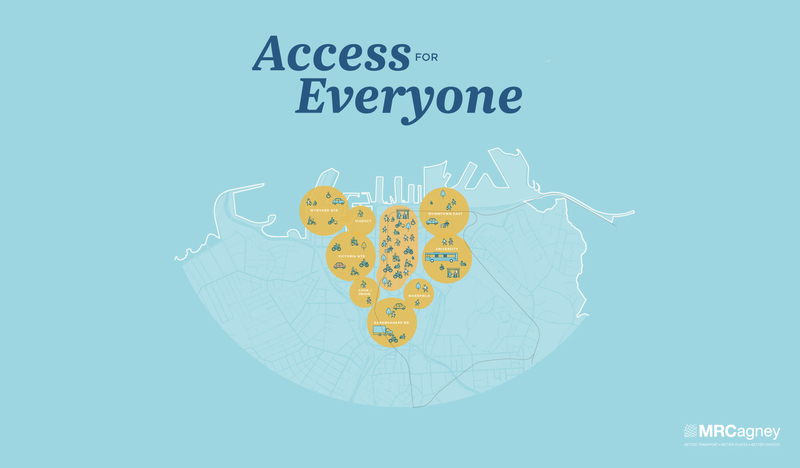 On the 6th of July, Gil Penalosa will be speaking about Creating Vibrant and Healthy Communities. In this recent opinion piece in The Mercury, MRCagney’s Murray West discusses what makes a good urban village and how overly restrictive planning policy is preventing Hobart from recreating the best urban environments – the places communities truly value. An informative one-day conference exploring tools to inspire and support local economies and community-led developments. Strong local economies are more resilient to external factors, build local ownership and pride, create more jobs, retain local dollars and have a higher rate of community wellbeing and satisfaction. 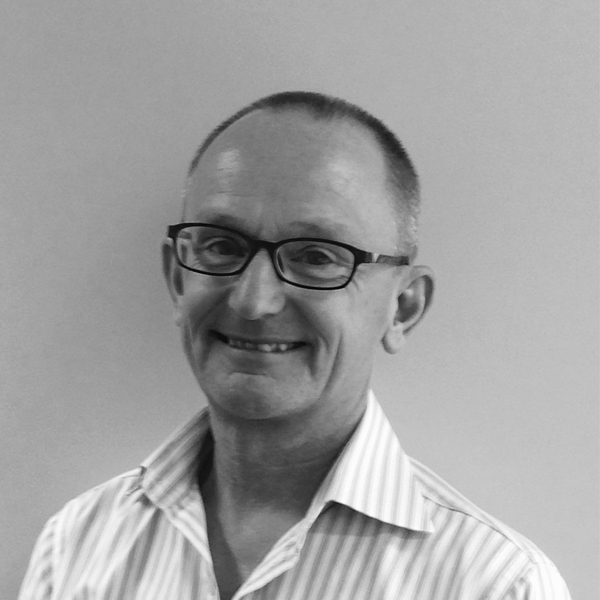 Presenter Steven Burgess (Principal, MRCagney) will discuss city shaping in the modern era, particularly from a transport perspective and how it might have to change to maximise economic benefit from all our private and public investments. 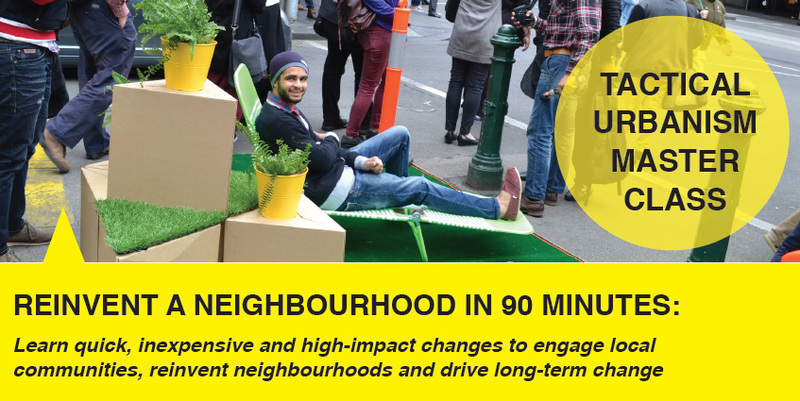 MRCagney is pleased to be sponsoring two Tactical Urbanism Masterclasses in Australia. MRCagney are embarking on our first project in the Middle East, helping to prepare a plan for the development of public transport in the city of Al Ain in the Abu Dhabi emirate. The fourth largest city in the United Arab Emirates, Al Ain is located 120km inland and is home to 600,000 people.